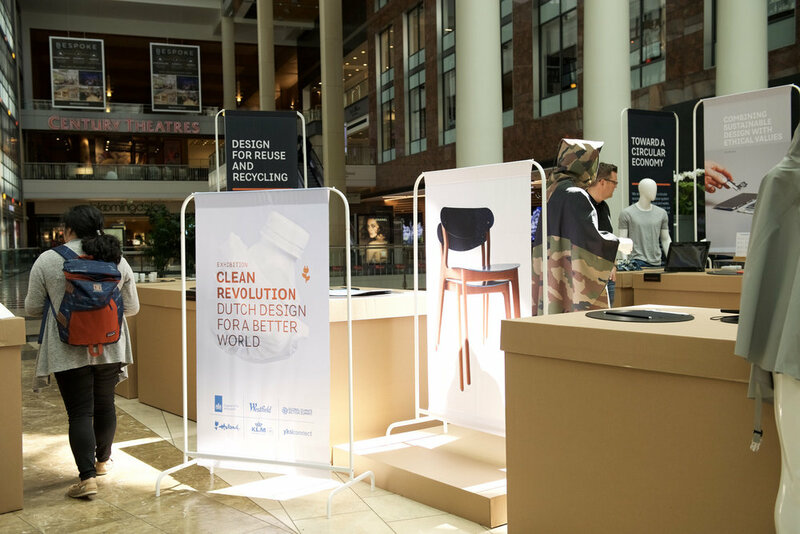 On September 13-14 the exhibition “Clean Revolution: Dutch Design for a Better World” will be on show Under the Dome at Westfield San Francisco Centre. 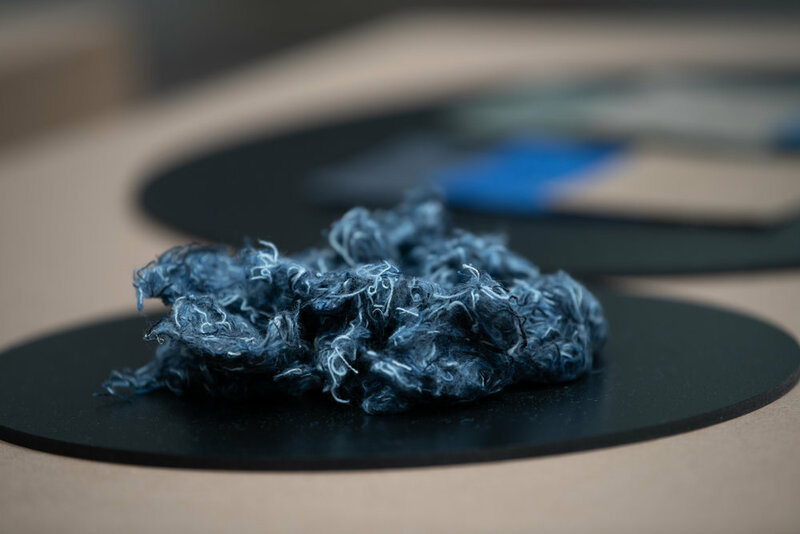 About 40 designers from the Netherlands will present interesting and innovative products, projects and concepts that contribute to a circular economy. The exhibition is organized by the Consulate General of the Netherlands in San Francisco, as part of their participation in the Global Climate Action Summit taking place in San Francisco September 13-14. The opening will be carried out by Stientje van Veldhoven, the Dutch State Secretary for Infrastructure and Water Management. “Take Ambition to the Next Level” is the slogan of the Global Climate Action Summit in San Francisco. Designers can and must play an active role in guiding us on the road to a better future. They can think of concepts, create products, develop services, and build environments that are not only functional, useful, aesthetically pleasing, and user-oriented, but also sustainable and contribute to a circular economy. Thanks to the Consulate-General of the Kingdom of the Netherlands San Francisco, KLM and Westfield San Francisco Centre.